My preschoolers love patterns. We clap patterns. We play instruments in patterns. We shake shakers or our bodies to the beat. 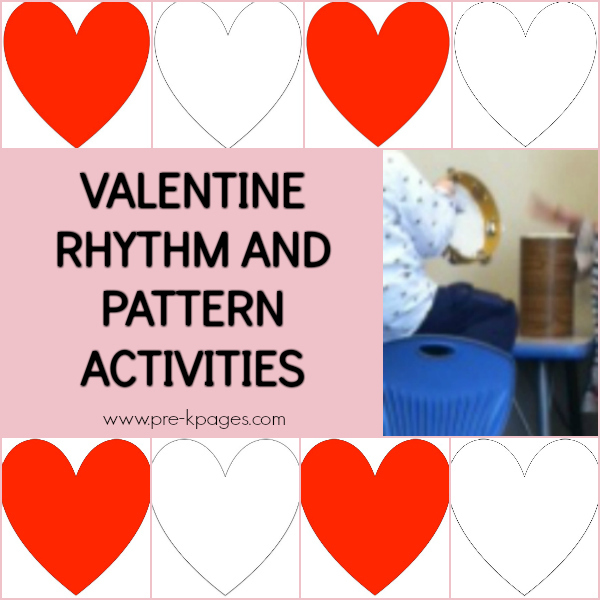 Using rhythms and patterns are great listening activities, great gross motor activities, and help develop pattern recognition and sound discrimination – both great pre-reading skills. 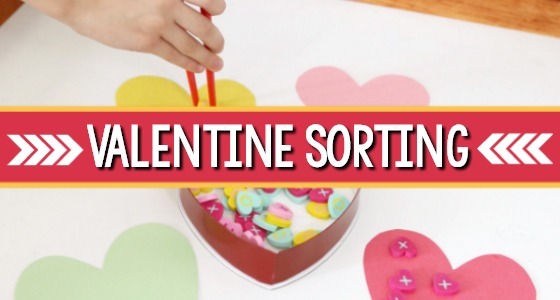 Use this activity in February to give your patterning a Valentine flair. Display 8 large red heart shapes. I use a large magnet board but you can display on the floor, wall, or anywhere your group can all see them. Place all the hearts in a line, side by side. Tell your kids that they will clap once for each heart. Count 4 in a steady beat and invite preschoolers to clap with you on that beat. Here’s what I usually say: “I’m going to count to 4 and then we will start clapping. 1, 2, 3, 4.” I point to each heart as we clap on it in a steady beat. If you have not done this type of activity before, you may want to clap the steady 8 count a few times and then move onto another activity. You can always build on the activity the next time you bring it out. If your children can clap the beat well, sing or play a song while they clap the beat. Point to the hearts, returning to the first of the line after each 8 counts, as you sing. 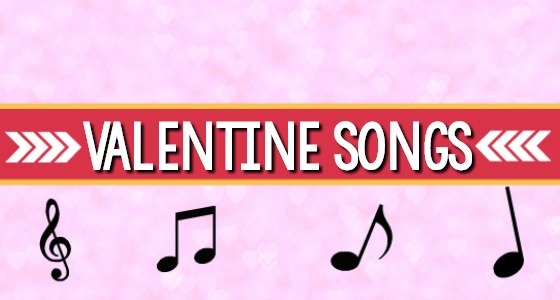 You can sing any song you choose, but here’s one that’s easy and short. Each line is 8 beats. 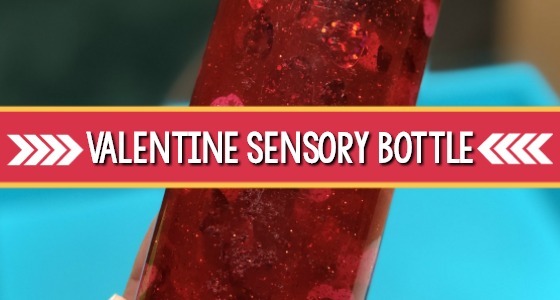 I received a red heart, On Valentine’s Day. Show a white heart. Tell the preschoolers that the white heart means no clapping. 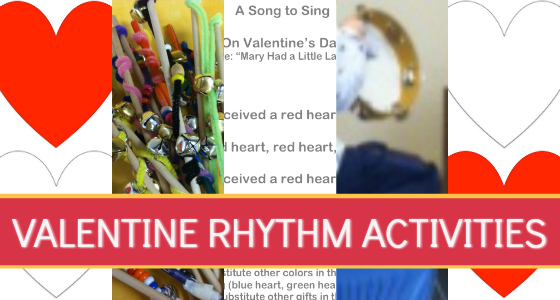 (In music, not making a sound is called “rest.”) Display alternating red and white hearts. Practice this pattern. (Clap/rest/clap/rest….) When we rest, we move our hands apart, giving the children an action to go with the rest. After you practice the alternating pattern, sing and clap it. For more complicated patterns, mix red and white hearts on the line. Clap the patterns and rhythms. 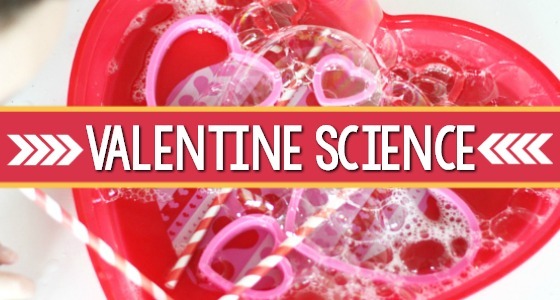 Note: I put red and white hearts on reverse sides of paper. Then I can flip over the paper to change the pattern. 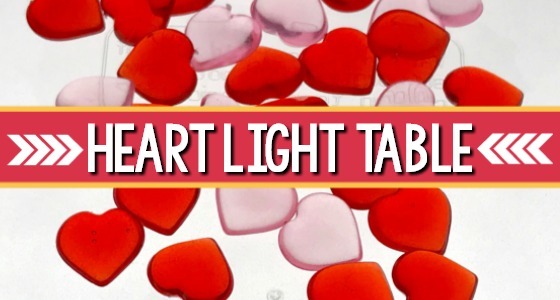 Encourage children to create patterns with the hearts and then clap them. We also use rhythm instruments to “read” our patterns and rhythms. Rhythm sticks, claves, shakers, tambourines, drums, and wrist bells are all good options. 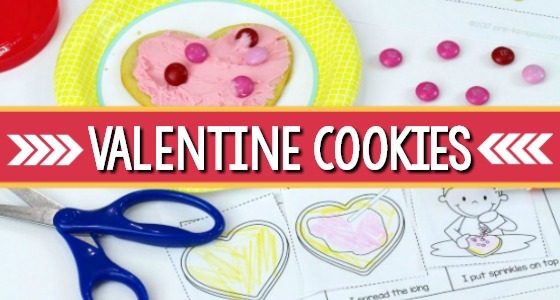 The February Steady Beat and Patterns Printable includes heart shapes for printing and ideas for creating more complicated patterns. 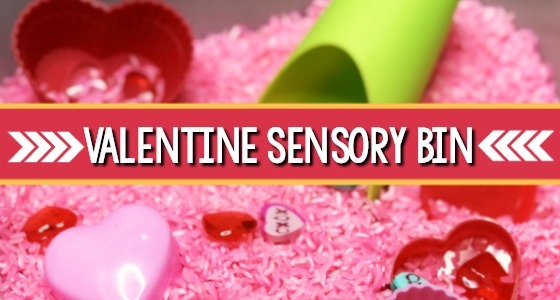 This activity is more than just clapping, playing, or enjoying music. Preschoolers are looking at symbols and interpreting them into meaning. This is an important pre-reading skill. Readers must interpret symbols (letters, groups of letters) into meaning (sounds, words). They are noticing different symbols (even ones that resemble one another) can mean different things; they are building visual discrimination skills. 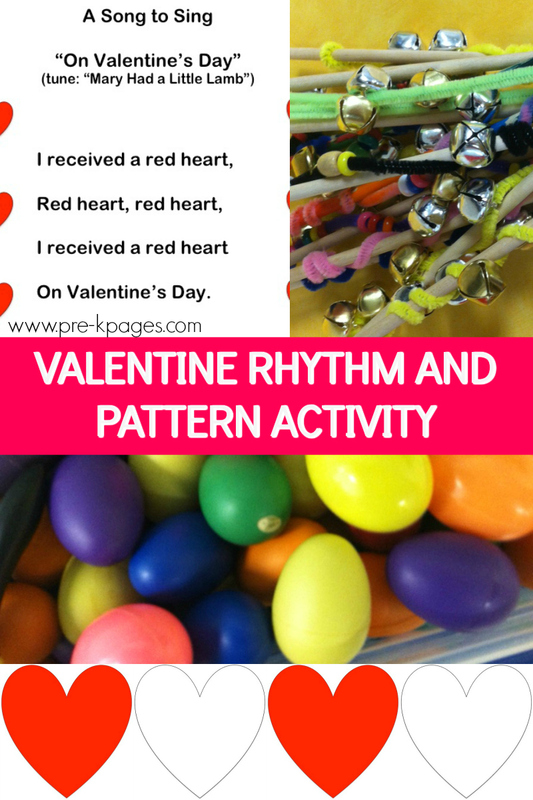 Developing an awareness of rhythm, pattern, and beat in music helps children begin to feel and hear the rhythm, beat, and pattern in poetry and prose. Clapping rhythms is fun but it is also helping build future readers! BIO: Scott Wiley, an early childhood educator for 30 years, is managing editor for Pre-K Pages. He is currently music teacher for 1s through 4s at a church preschool. His blog Brick by Brick explores the connection between play and learning. Connect with Scott on Twitter, Facebook, and Pinterest.